Last week I was playing with a new concept of pre-made decorated planner pages. The inspiration of looking into this further came from my daughter. She is a very busy young lady with her job. She would love to have a decorated planner but never has the time to actually do it. 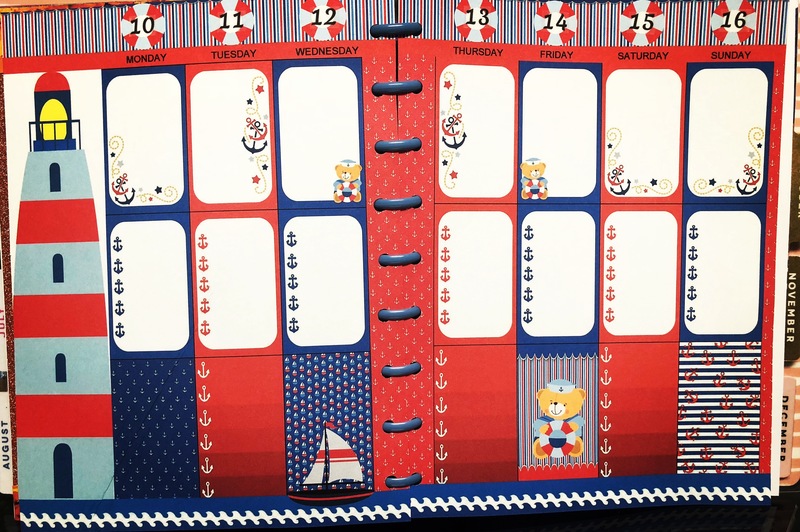 Of course this became my new challenge and I needed to figure out a way to make this work and possibly use an old planner to create one for 2019. I still have some clearance planners from a couple years ago that I wanted to re-date and this was the perfect project for it. Since I already create printable stickers and inserts all I needed to do was create a template to work with as my diagram. Once I had that, I started to digitally decorate the sticker images I had already created into the template. By the time it was done, it was a full size sheet of a planner page that was completely decorated. See Sample 1. 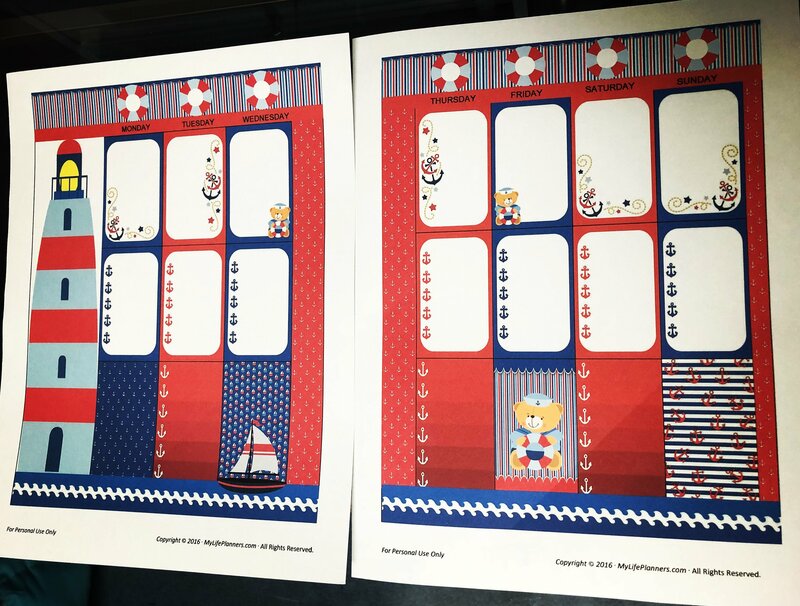 The next step was to print the decorated planner pages on a full size sticker sheet, trim to size and then peel and attach to the original planner page. This took a total of about 5 minutes to create once the pages are printed. See Sample 2. (Please note: you do not need to print these on sticker paper if you do not want to. You have the option to print it on card stock or copy paper, whichever you choose. The page could be used as your planner page. Since I was recycling an old planner I used the original pages to attach to. 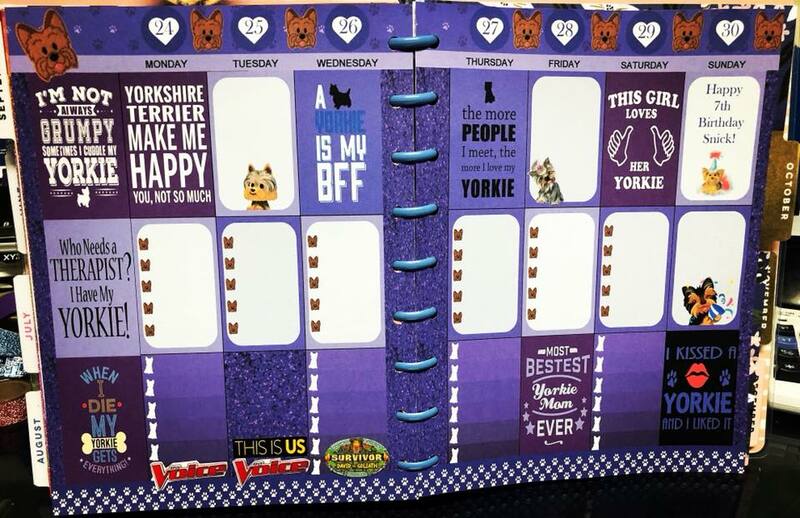 What are the benefits to Pre-made Decorated Planner Stickers? Cost Efficient – No need to purchase washi, stickers, and a planner. All of it is on the PDF and you could actually even use this as your planner page if you print it to paper. Time Saver – Print, Trim and Apply. So fast and easy. Convenience – No need to stress about decorating your planner when you don’t have time…you already have one created. Weight – Using one big sticker or even printed on paper that isn’t as heavy as when you add washi and stickers. 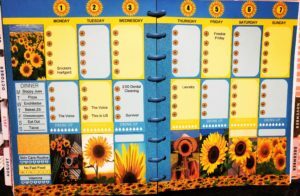 Editable – The pre-made planner stickers that I sell in My Life Planners Etsy Shop are editable to where you can type in the date and information prior to printing and the pdf can be used over and over. I enjoyed creating the pre-made sticker layouts and using them; that I may have gotten spoiled. I do love decorating my planner and expressing my creativity. I must admit it is very nice to have it done and be so quick. If you’d like to test drive or try a pre-made decorated planner sticker, click here for the download. 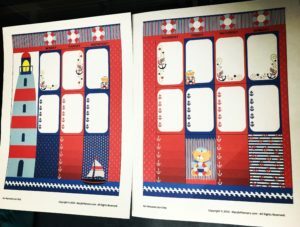 They are currently only available in the Classic Happy Planner size. Only the pre-made stickers from the shop are editable. The freebie is not. Here are some samples of other Pre-made decorated planner stickers. Stop by the shop to see what other sets are available. 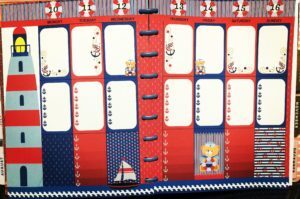 Thanks for taking the time to learn about pre-made decorated planner stickers. Have a great week.